Empower your business to leverage the power of Hadoop while maintaining governance. 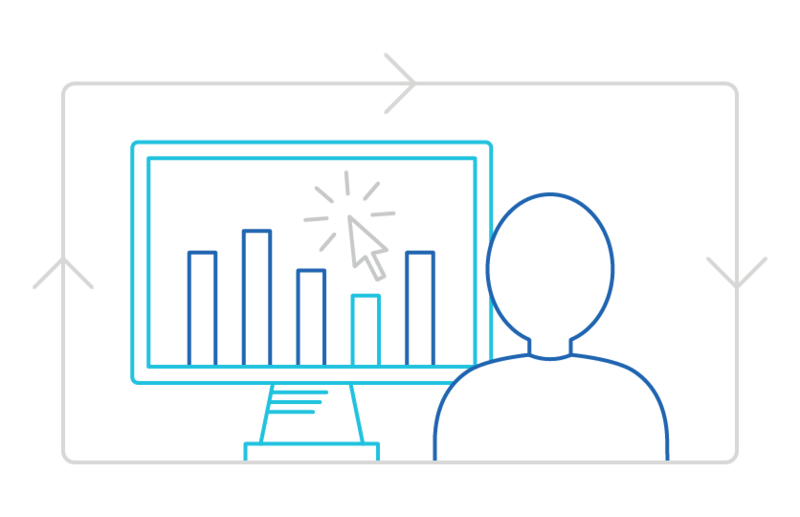 Give everyone the ability to explore and prepare data in Hadoop for analysis — no technical assistance required. 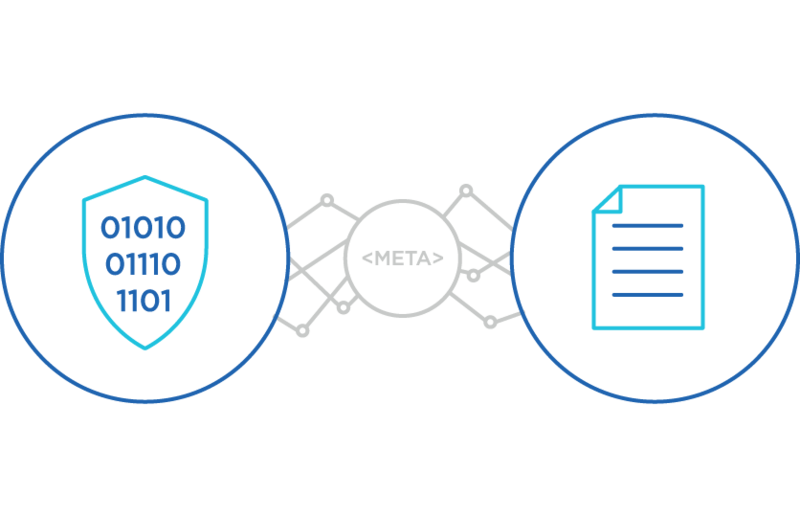 Trifacta empowers all analysts to wrangle data themselves, allowing them to discover, structure, clean, enrich, validate, and publish data of all shapes and sizes. Safeguard your most sensitive data with comprehensive access control, robust metadata management and shared data lineage visibility. Plus, never sacrifice flexibility for security—leverage security frameworks within your existing Hadoop clusters to manage data access. We play nice with others. Trifacta was engineered for Hadoop and its growing ecosystem, which makes for tighter integrations and better partner relationships with Hadoop distributions and applications. Leverage best-of-breed technologies at every level for your organization’s big data initiative. 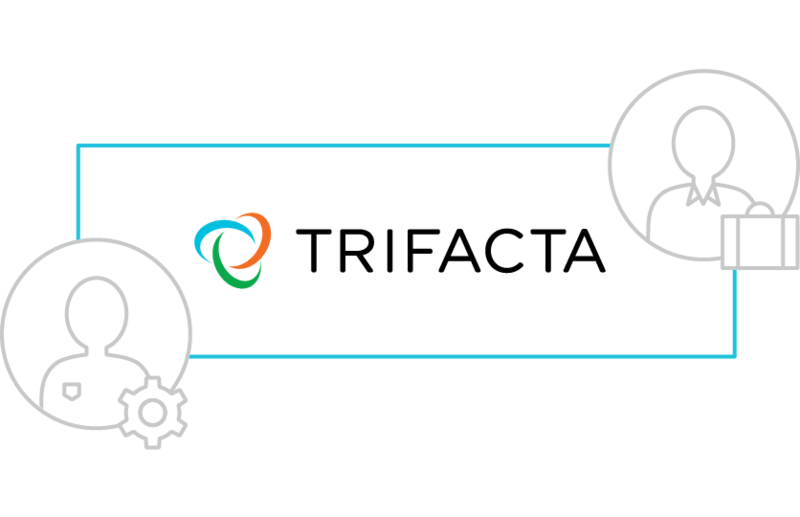 See how Trifacta can accelerate the success of your Hadoop initiatives.